Super Hot! Lowest Ever! 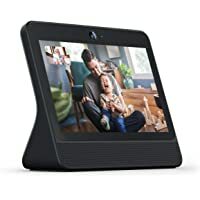 Get Portal from Facebook Smart, Hands-Free Video Calling with Alexa Built-in (Black) from Amazon.com. 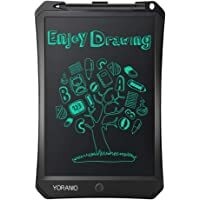 Get Yoranio 11" Digital LCD Drawing Tablet from Amazon.com (via YORANIO). 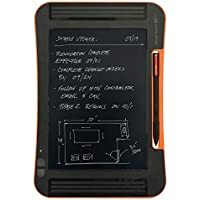 Discount : $6.00 via coupon "KHC2E2NN"
Get Boogie Board eWriters Sync LCD Writing tablet (Black/Orange) from Amazon.com (via Loop Savings). 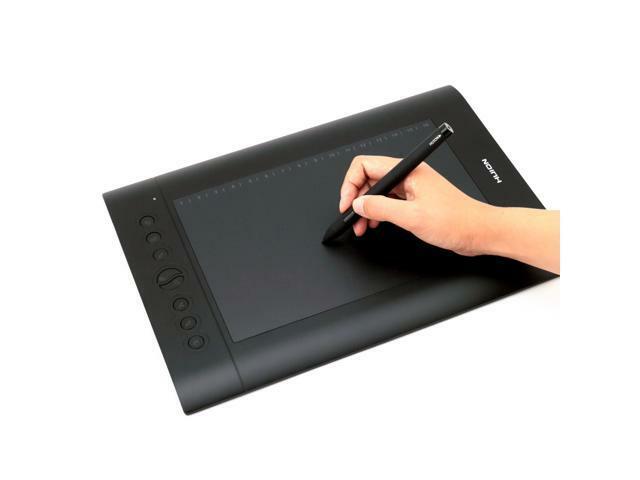 Get Huion Inspiroy H950P Graphics Drawing Tablet with Battery-free Pen from NeweggFlash.com. 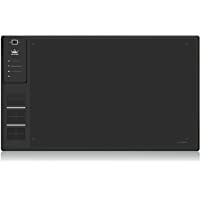 Get Huion H610PRO Painting Drawing Pen Graphics Tablet from NeweggFlash.com. 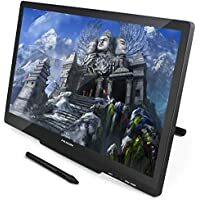 Get Huion GT-191 19.5" Widescreen Full HD 1080p Drawing Tablet Monitor from Newegg.com (via Huion). 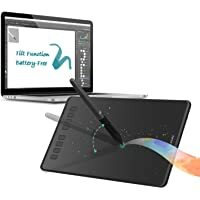 Get Factory Refurbished Wacom Intuos Pro Digital Graphic Drawing Tablet for Mac or PC (Large) (PTH860) + PaintShop Pro X9 from BuyDig.com. 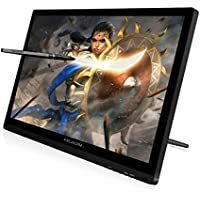 Discount : $70.00 via coupon "DRAW"
Get Huion GT-220 v2 Pen Display 21.5" IPS Tablet Monitor with Accurate Cursor Positioning (Black) + $50 Gift Card from Newegg.com (via Huion). 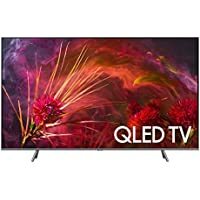 You will also receive $50 Gift Card along with this order (automatically added in cart). 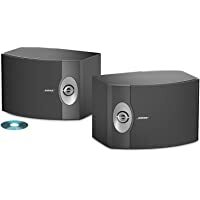 Get Huion Giano Wireless Graphic Drawing Tablet + $10 Gift Card from Newegg.com (via Huion). You will also receive $10 Gift Card along with this order (automatically added in cart).